A true inspiration that greatness has nothing to do with wealth, only vision of making things better for you and others is all it takes. Respect to a great man. 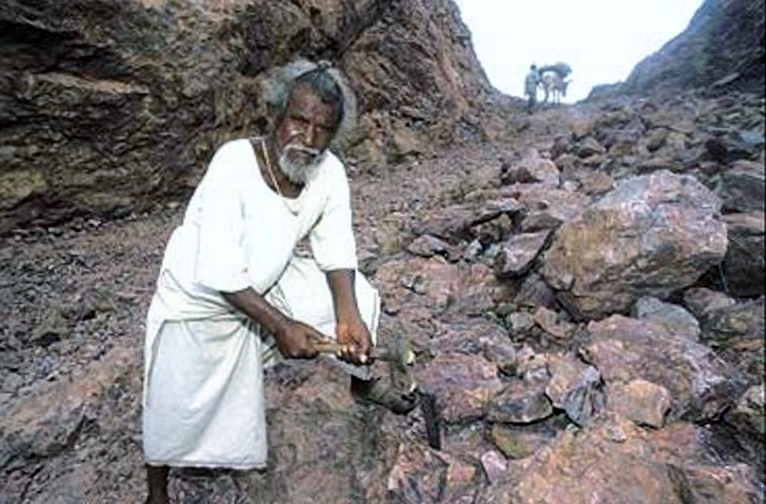 This Dashrath Manjhi, proofed as a Musahar to be a great man. An icon of true grit , perseverance, and a humanitarian, but also one who should be an example to many.